The tech exodus from the American Legislative Exchange Council continues, with German software giant SAP ending its membership in the anti-climate lobbying group. The blow is especially harsh as ALEC's corporate board was chaired by SAP lobbyist Steve Seale. SAP's departure comes in the wake of Google, Microsoft, Facebook, and other tech companies leaving in quick succession this fall. German business journal Manager Magazin reported the departure on Wednesday. "We have decided that we will leave the organization today," an SAP spokeswoman told the magazine. The spokeswoman told Manager that the company abandoned ALEC because of its "merkwürdigen" (odd) positions -- such as its support for Stand Your Ground laws, climate denial, and opposition to solar energy deployment. Germany's state-supported solar-power renaissance is in stark contrast to the United States, in no small part because of the work ALEC has done for decades to oppose renewable energy. 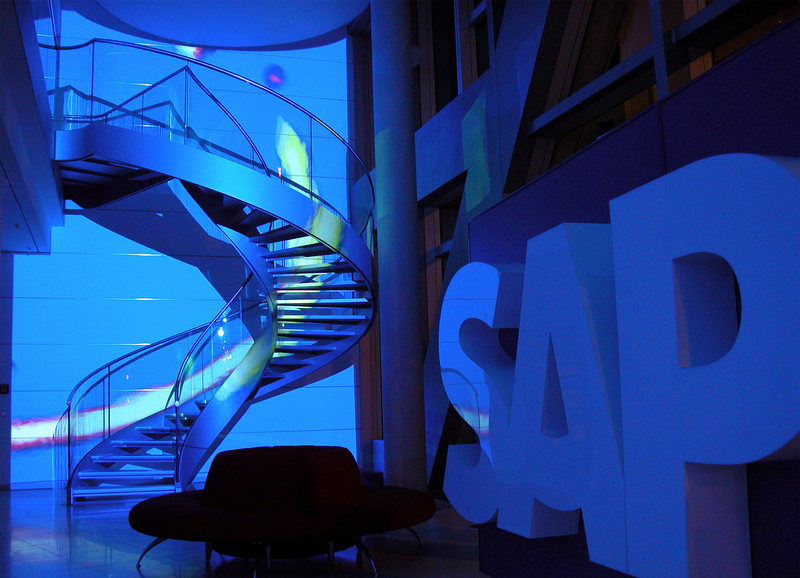 SAP, which touts its sustainability leadership, is a major producer of smart-grid and energy-efficiency solutions. Unlike ALEC, SAP is unambiguous about the threat of fossil-fueled climate change, saying that "with the dangers and costs of global warming and rising carbon dioxide levels, and it's clear that increased energy efficiency is an absolute must." SAP's membership in ALEC came under pressure when Manager's Nils-Viktor Sorge noted in a piece entitled "How SAP Supports a Right-Wing Hardliner in the US" that SAP America state lobbyist C Stevens Seale has been the chair of ALEC's influential corporate board, known as the Private Enterprise Advisory Council, since March 2013. Seale, a former Republican Mississippi legislator, had also served as the chief counsel for U.S. Senate Majority Leader Trent Lott in the 1990s. SAP's union representatives in Germany were quick to decry the corporation's involvement in ALEC. "SAP has no place in a political organization that represents the positions of the Tea Party," a representative told Sorge. His article also noted Google chair Eric Schmidt's excoriation of ALEC as a group of "liars." 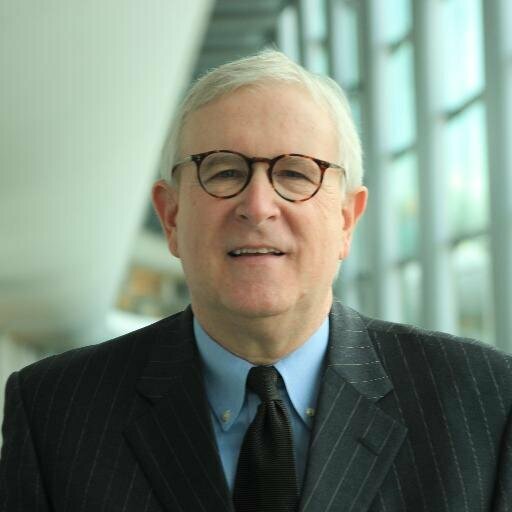 "SAP America's strong commitment to the American Legislative Exchange Council is due to the nonprofit's significant impact and the opportunities it creates for the exchange of ideas," Seale said upon his appointment to the ALEC board a year ago. As of publication, Seale is still listed as the chair of the ALEC corporate board on the group's website. Other companies on the board include Koch Industries, Exxon Mobil, Pfizer, and tobacco giant Altria Group.